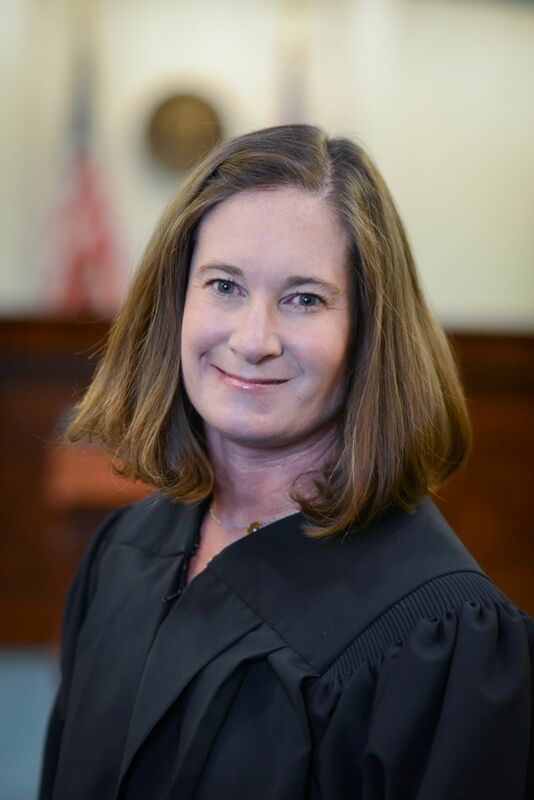 Judge Brodsky was appointed to the Boulder County Court bench in October 2015. She previously served as a Domestic Relations Magistrate, beginning in January 2011. Judge Brodsky worked at Colorado Legal Services, first as an attorney in the Family and Children’s Unit and then as the managing attorney of Boulder County Legal Services. After leaving Boulder County Legal Services, Judge Brodsky established a private practice working primarily with respondent parents and children in Dependency and Neglect matters. Judge Brodsky is a 1997 graduate of the University of Colorado Law School and a 1994 graduate of the University of Colorado.